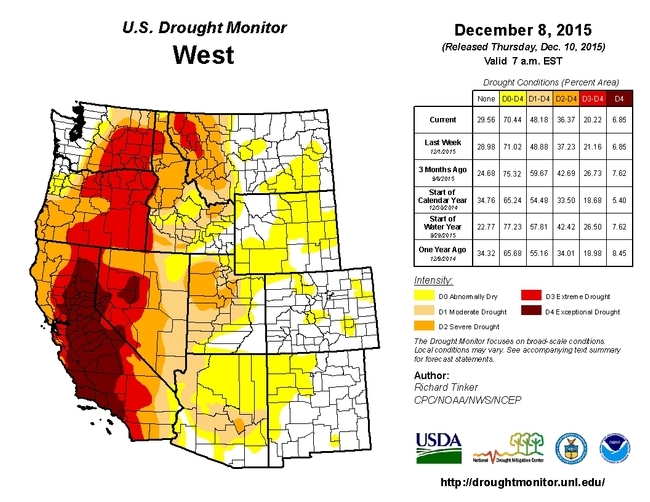 Considering that the 2011-2015 'Exceptional Drought' has had HUGE (can you say HUGE like a certain presidential candidate?) impacts on agriculture in 2015, it's not surprising that water issues took center stage at the 2015 Western Alfalfa & Forage Symposium, held 2-4 December, 2015 in Reno Nevada. We had about nearly 600 of our closest friends attend with 50 speakers and 71 exhibitors. Given the misery experienced by many western alfalfa growers with the water issues and low prices this year, this seemed like an appropriate time to discuss water and how to get the most crop for every drop. See the talks in the comfort of your home without a guy sitting next to you (see below)!! 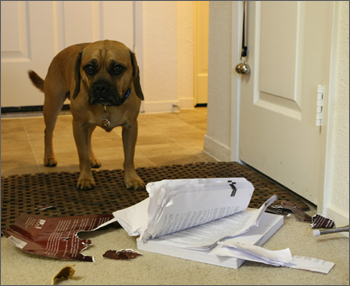 Couldn't make it this year since the dog ate your homework? No problem! Take a look at virtually ALL of the talks on-line! Please see the Alfalfa Workgroup Website: And the 2015 WESTERN ALFALFA SYMPOSIUM link for all of the talks (videos, Powerpoints, and written proceedings) that were presented at the Symposium. A special ALFALFA IRRIGATION WORKSHOP was held 2 December, with about 300 attendees. This was a special opportunity to learn: 1) What is ET and why does he want to go home? (note-EvapoTranspiration is really an estimate of your true crop water needs); 2) How does soil affect my irrigation practices? 3) How do I determine when to irrigate and how much? 4) How do I put together my irrigation program for flood, sprinkler or drip irrigation in alfalfa? We also had a special 'Irrigation Innovation' section with industry representatives featuring products that can help with irrigation management. Irrigation Workshop. This segment included discussion of true water demand (ET), soil monitoring, and opportunities for improvement of sprinkler, surface and drip irrigation in alfalfa, Talks by Bob Hutmacher (CA), Rick Snyder (CA), Daniele Zaccaria (CA), Eduardo Bautista (AZ), Steve Grattan (AZ), Troy Peters (WA), Dan Putnam (CA), Steve Orloff (CA), and Howard Neibling (ID). (all have videos and Slides). Irrigation Innovation presentations by industry representatives (Slides). Alternative Forage Crops. The use of forage soybean, cover crops, cereal forages, legum-grass mixtures, sorghum, teff hay were covered in a breakout session on alternative species. Use of a chlorophylll meter for N management of timothy created much interest, as well as an estimation of the N benefit of alfalfa-wheat rotations. (Slides and Proceedings available). 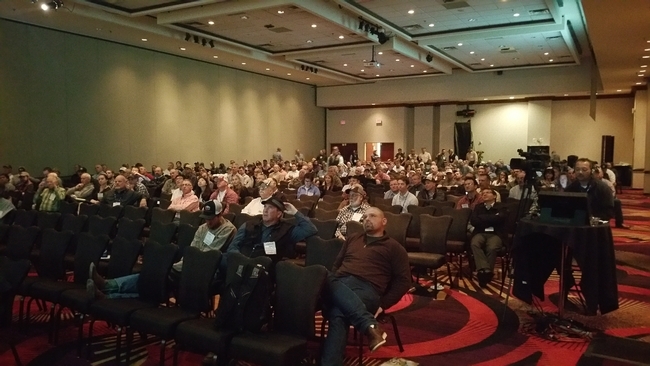 We hope everyone enjoyed the symposium this year – it's a lot of work and we want to thank the planning committee, the speakers, the sponsors and exhibitors, and especially Jane Townsend's management group the California Alfalfa & Forage Association for a very successful Alfalfa & Forage symposium in Reno this year. (2012-14 include videos, but all contain the proceedings and search features). Wishing you and your family the best Holiday Season! I could not get far enough below to get onto the links to the persons speaking.